Is your loft header tank constantly over running? Loft header tanks overflowing or constantly running could be a sign that there is an issue somewhere in your pipe work. This fault is usually common in older systems where the tank is fitted in the roof; this leaking can cause widespread damage in your home as it is usually unnoticed until the water damage comes through. The damage can also spread to large areas making it difficult to identify the leak areas. If you do notice constant dripping or leaking its essential that you get in touch with us as quickly as possible. We will use our leak detection equipment to efficiently find the source of the problem and reduce the amount of damage that occurs. Here at Cheshire Plumbers we specialise in providing an extensive range of leak detection services throughout the Cheshire area. Leak detection is the most time efficient way of finding a leak and removes the need to pull up large areas of flooring or walls to find the source. 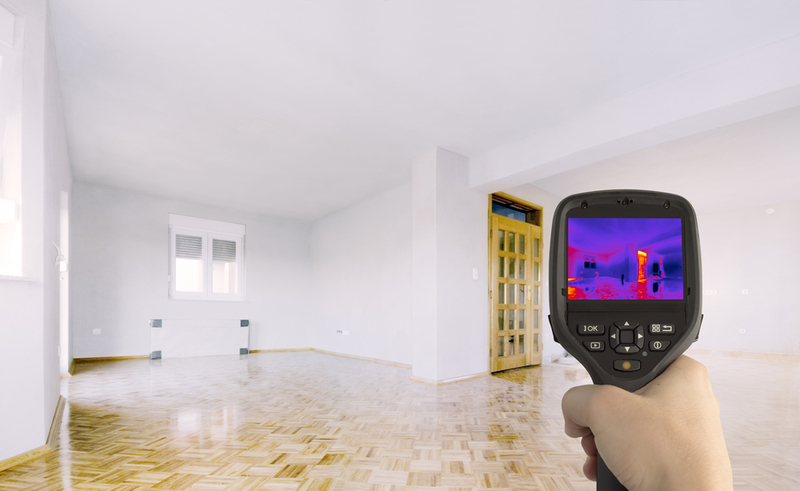 We use thermal imaging to find the areas of heat loss and thus track where the water is escaping. If your system is old this type of leak detection could also be useful to find the energy efficiency of your home and assess if there are any measures that could be put in place to help its performance. We can work with you to find the best solution for your home, to repair any leaks and save you money. If you would like to find out more about our leak detection services then please get in touch with a member of our expert team. We provide a free quote before all of our jobs and can help to stop your loft header tank over running in no time!